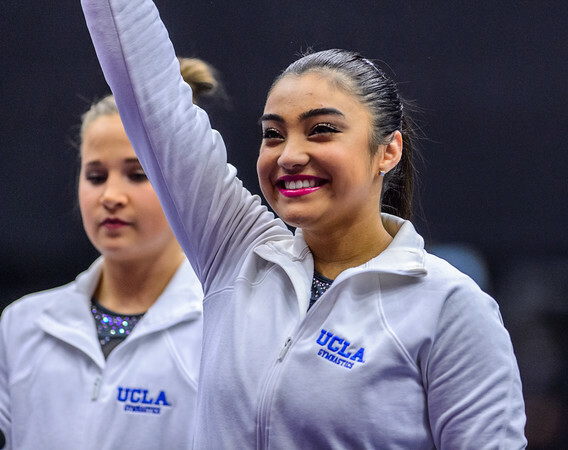 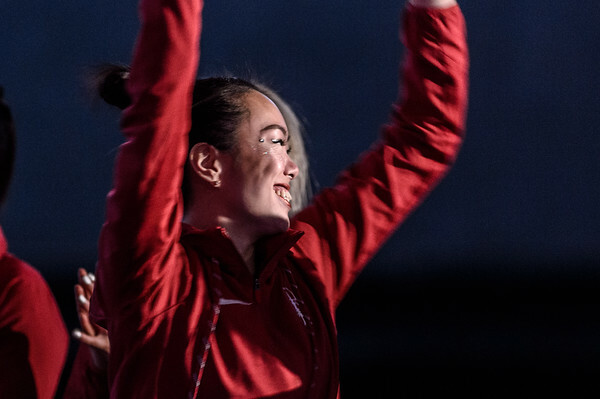 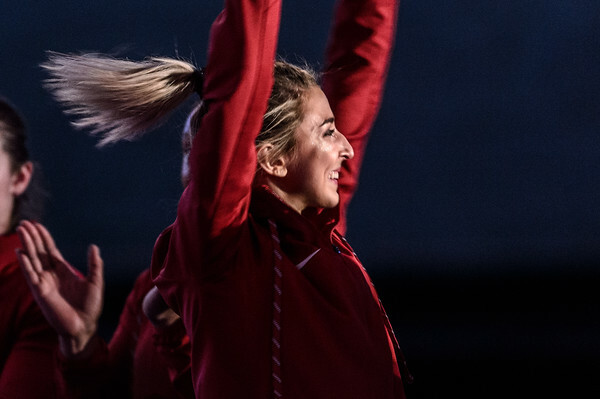 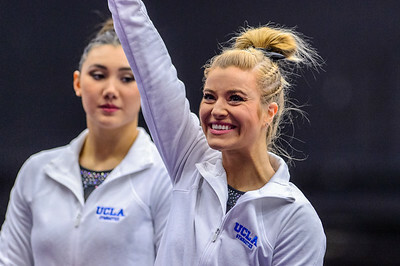 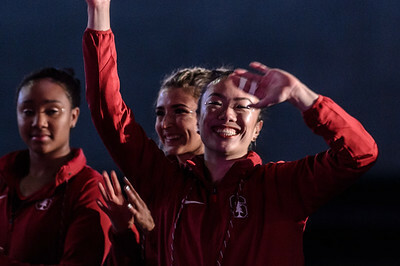 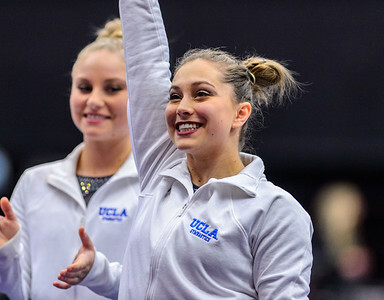 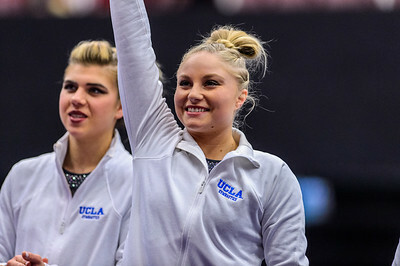 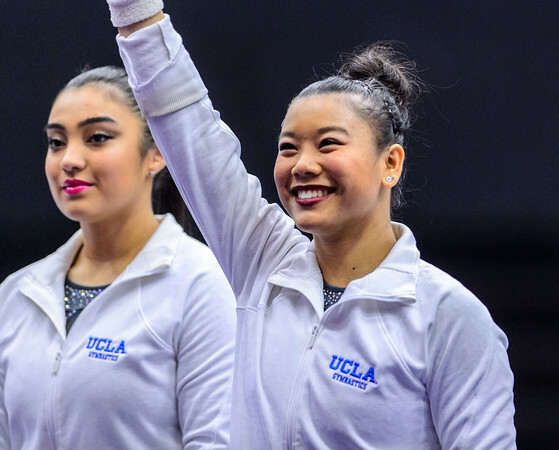 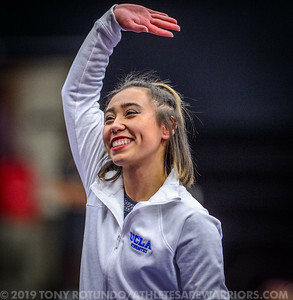 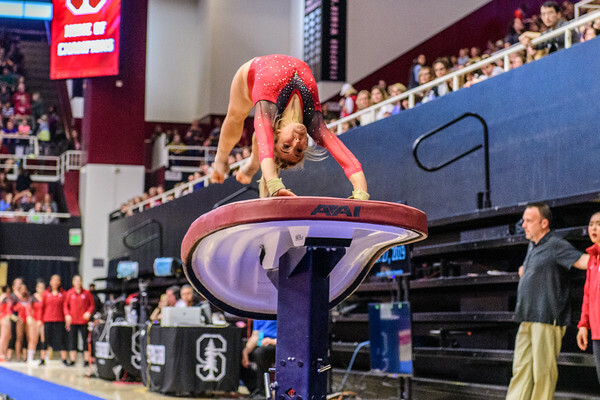 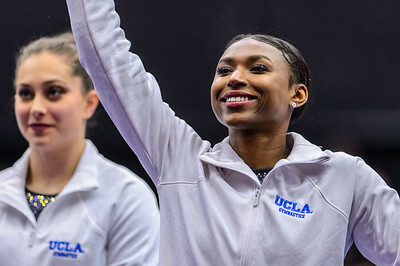 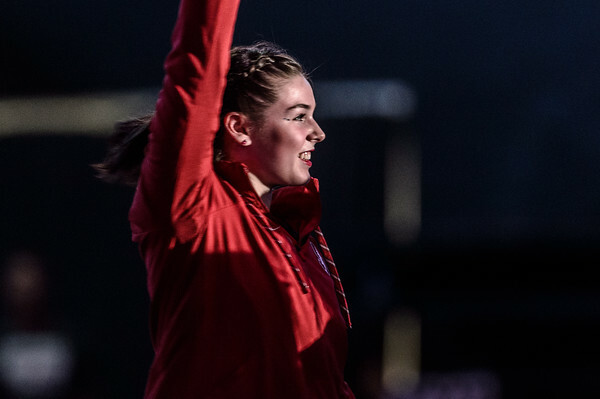 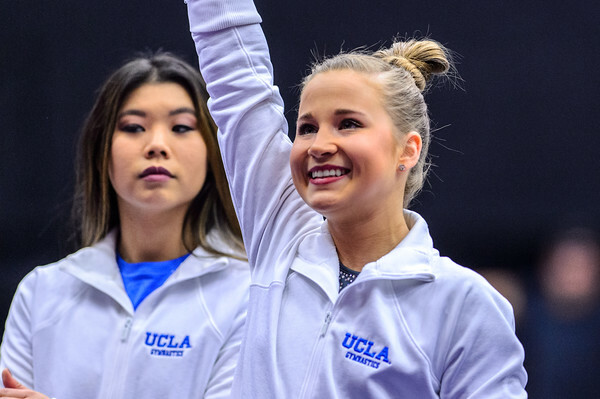 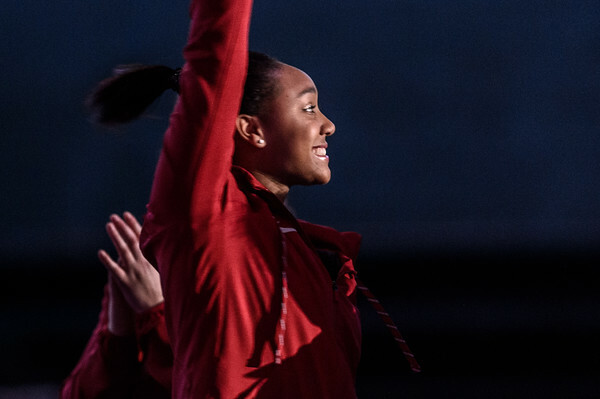 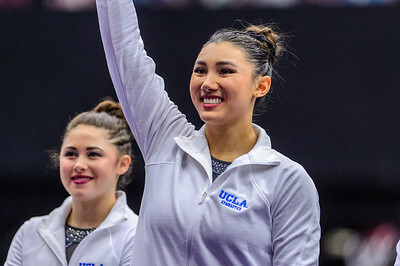 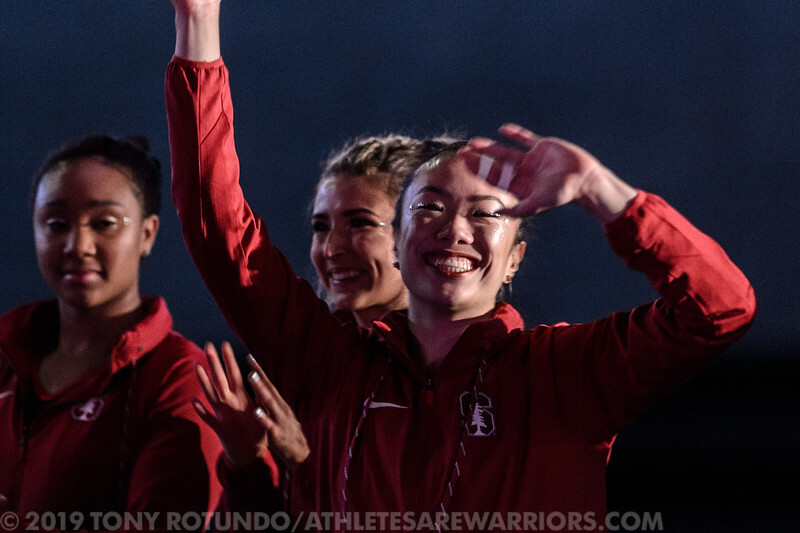 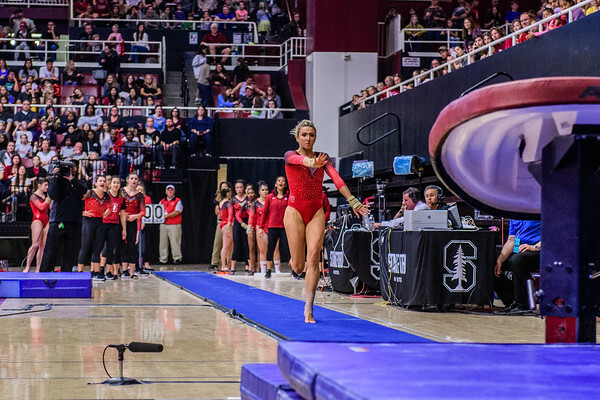 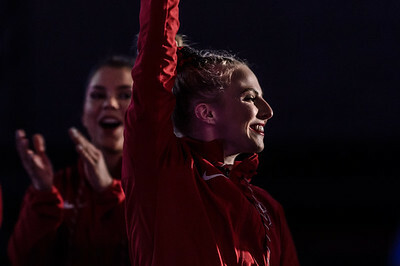 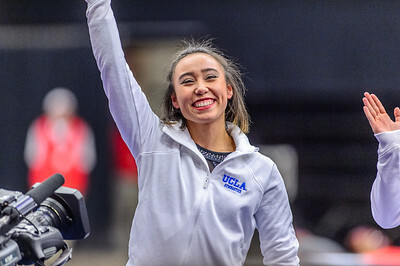 Gymnasts from UCLA and Stanford compete in Maples Pavilion, on the Stanford campus in Palo Alto, CA, January 27 2019. 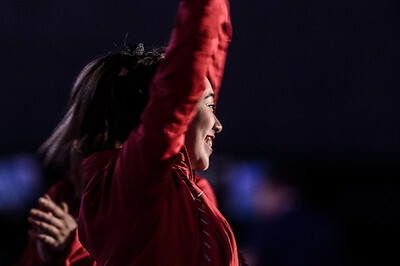 Anthem. 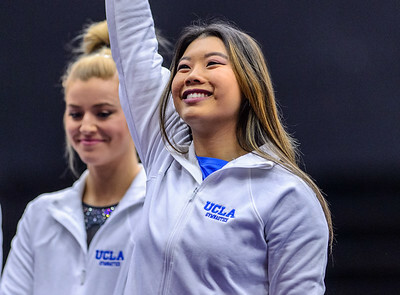 Gymnasts from UCLA and Stanford compete in Maples Pavilion, on the Stanford campus in Palo Alto, CA, January 27 2019.